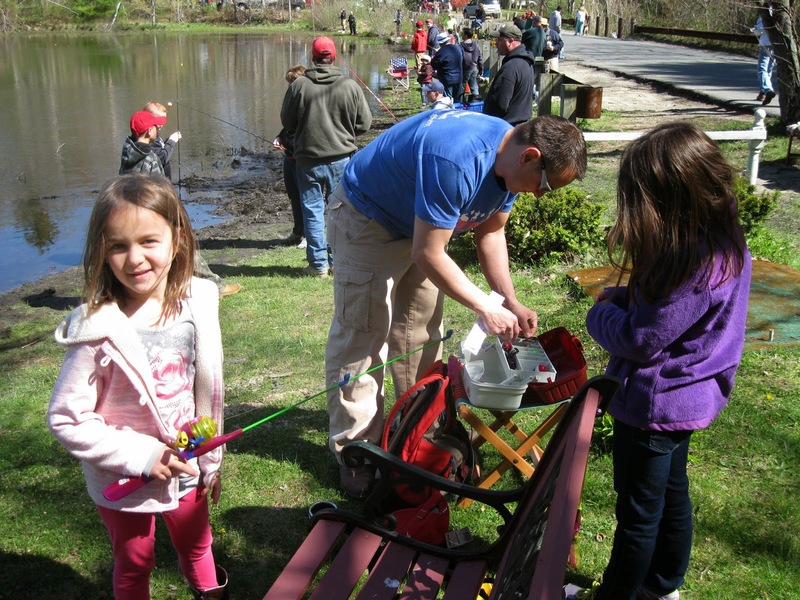 Around the Common: Lions Youth Fishing Derby This Weekend! 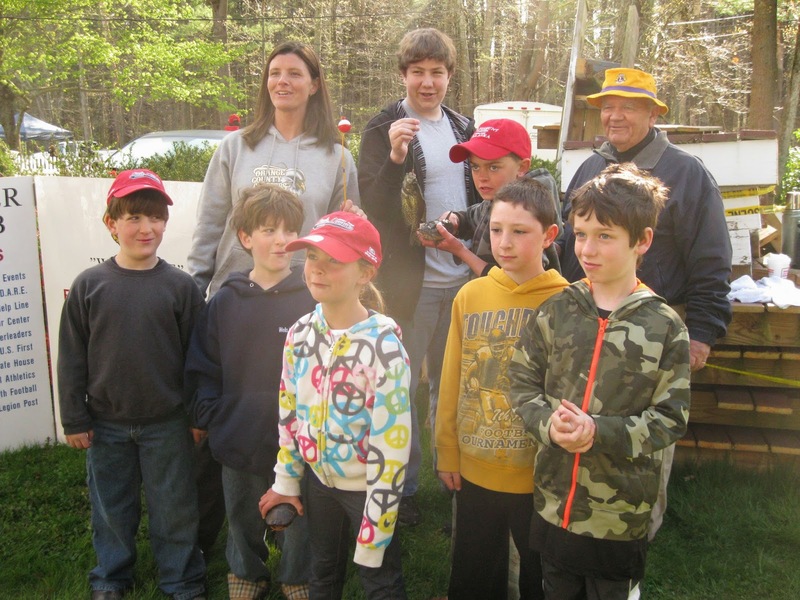 May 9, 2015, at SKEETER MILL POND, Bridgewater, 7am - 10:30 AM., for Youth ages 2-16 . The Event is sponsored by Donations from Local Businesses, Police and Fire. The Lions goal is to prevent BLINDNESS and Cure Eye Disease. Anyone wishing to support the Event and Lions Charities may send donations to below. The Bridgewater Lions Club Foundation, inc is a 501C3 corporation. No one in Lions is paid and 100% of donations go to cover event costs .